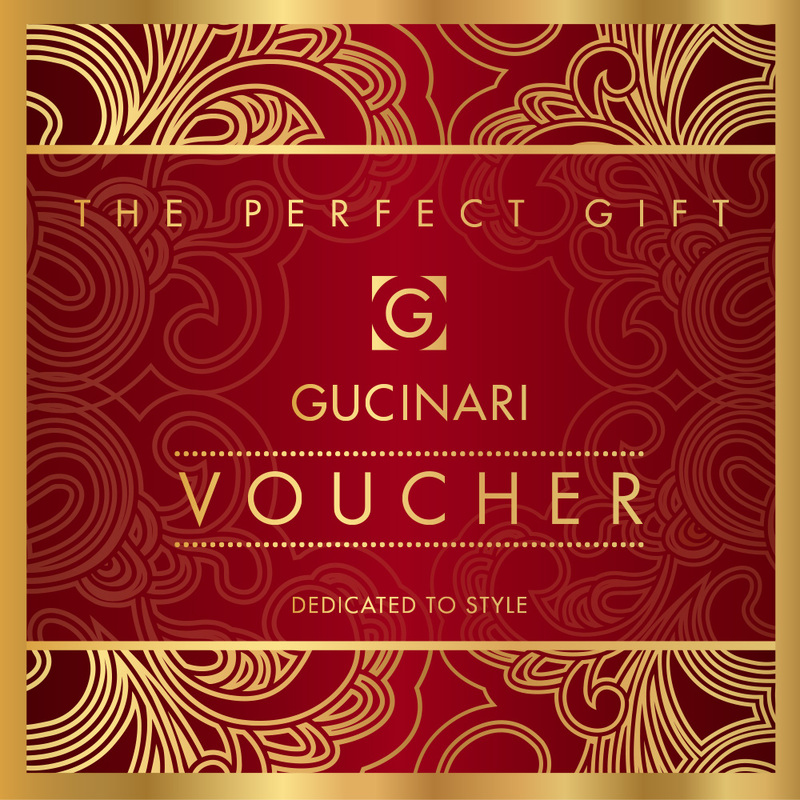 A great gift idea: A Gucinari Shoe Voucher! 1. Add the amount in the field above and then add to cart. 2. Go to the checkout page to STORE CREDIT RECEIVER DETAILS. 3. You have the option to send it to yourself or send it to someone else (in which case, a drop down appears where you can add their email address and a message). Please note the email is instantaneous. 4. Complete the purchase. Done. 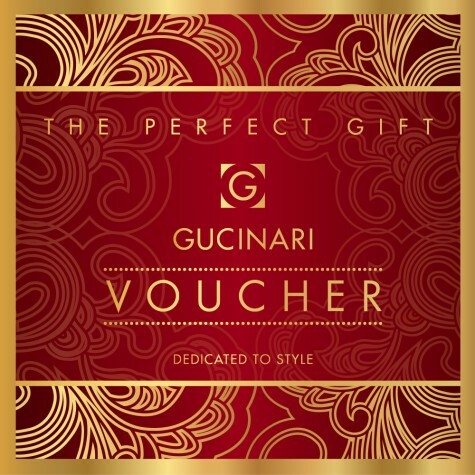 Be the first to review “Gucinari Gift Voucher” Click here to cancel reply.